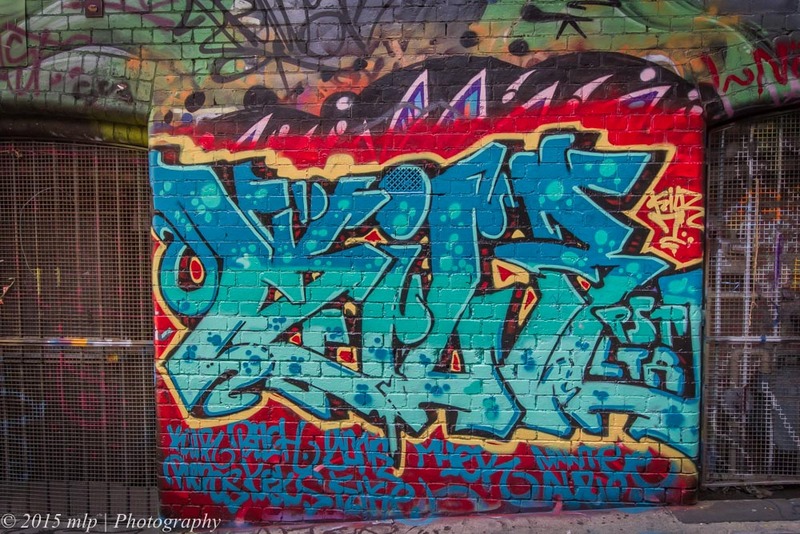 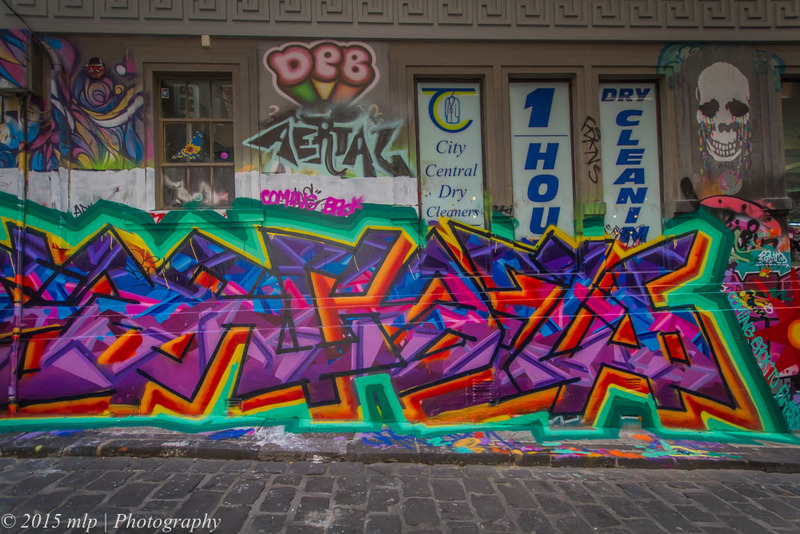 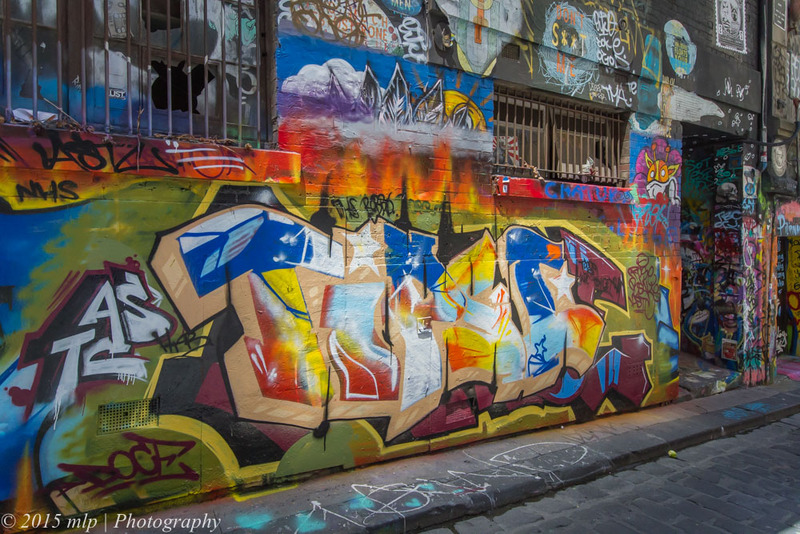 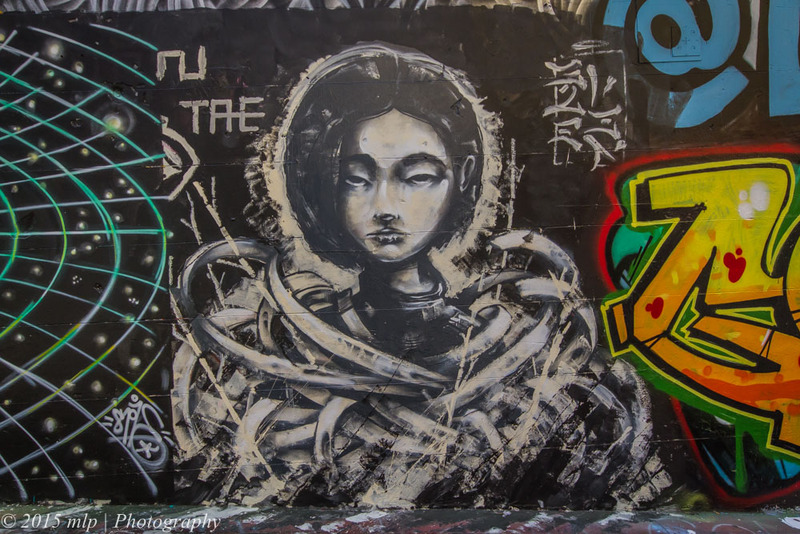 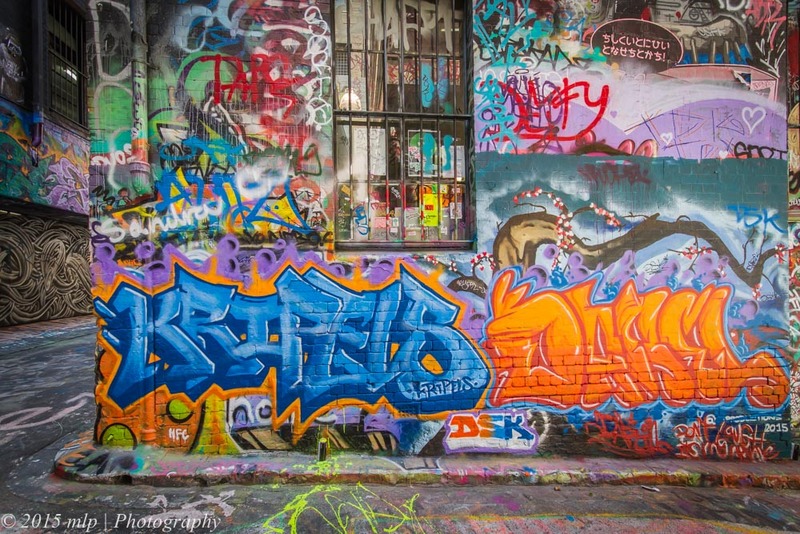 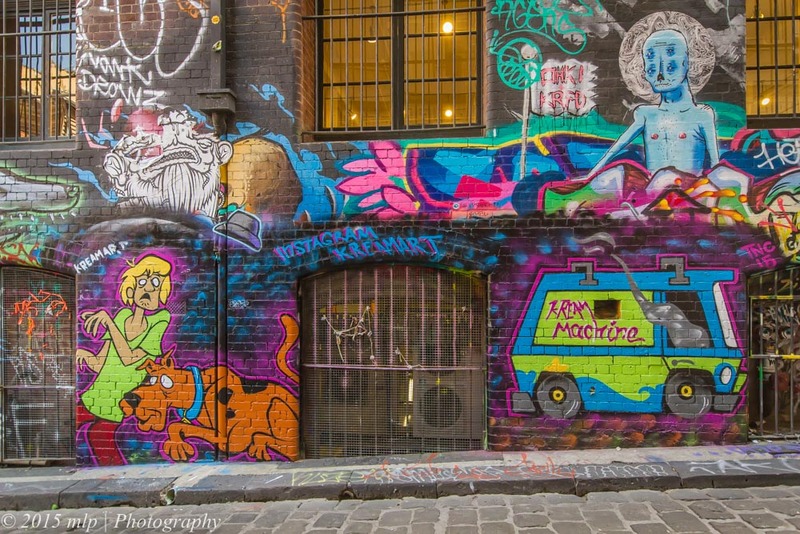 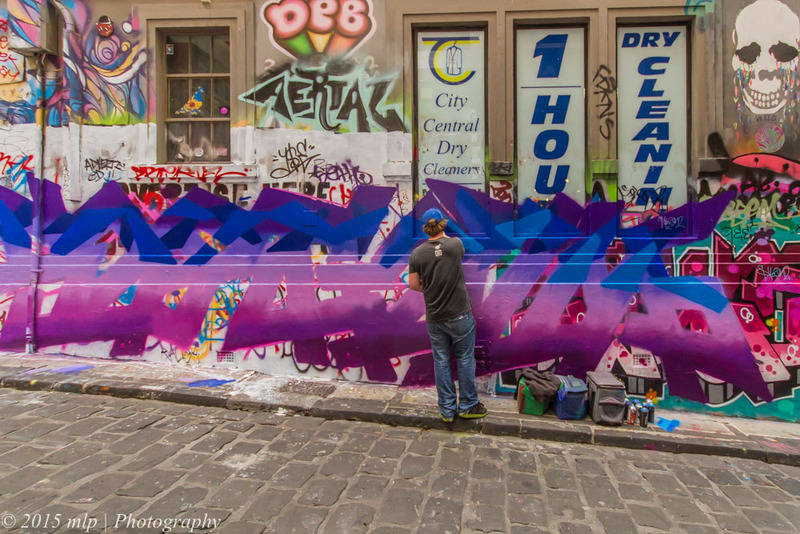 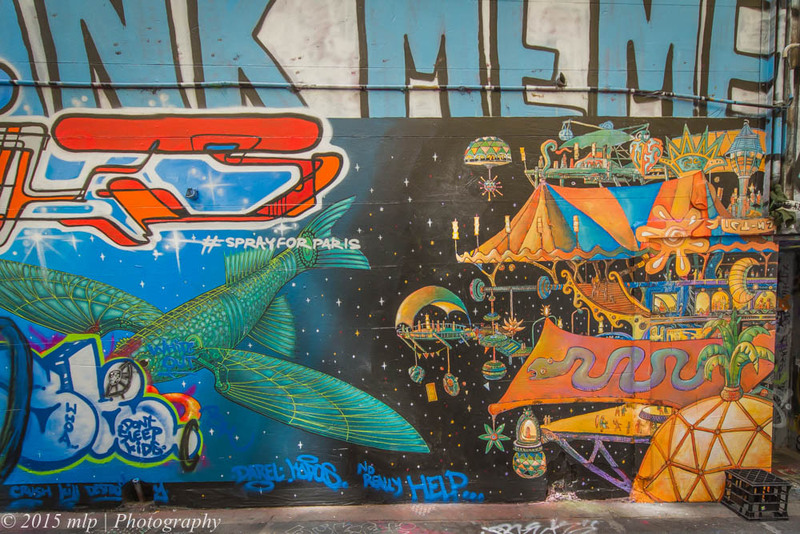 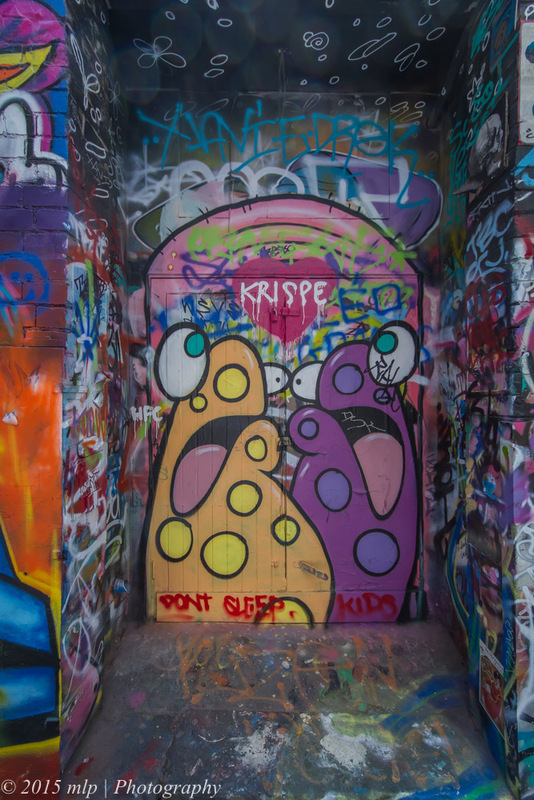 A second November visit to Hosier Lane produced some impressive pieces. 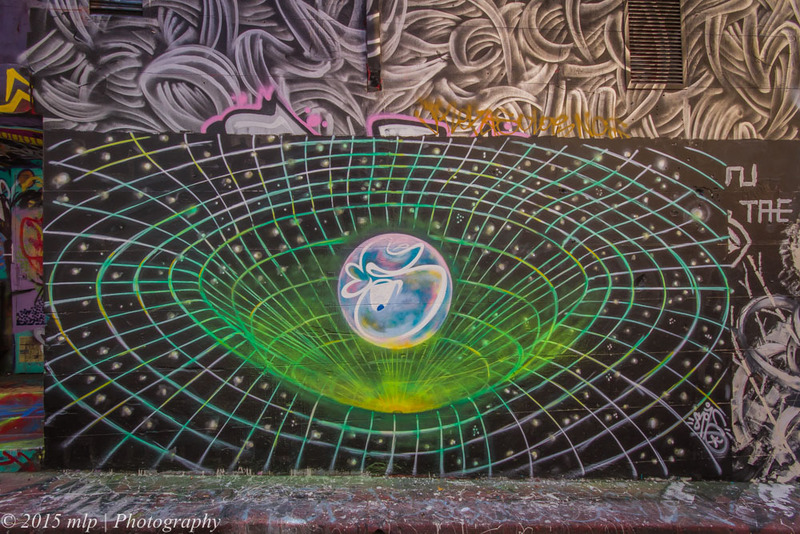 I went back a few days after these were taken and they were mostly gone. 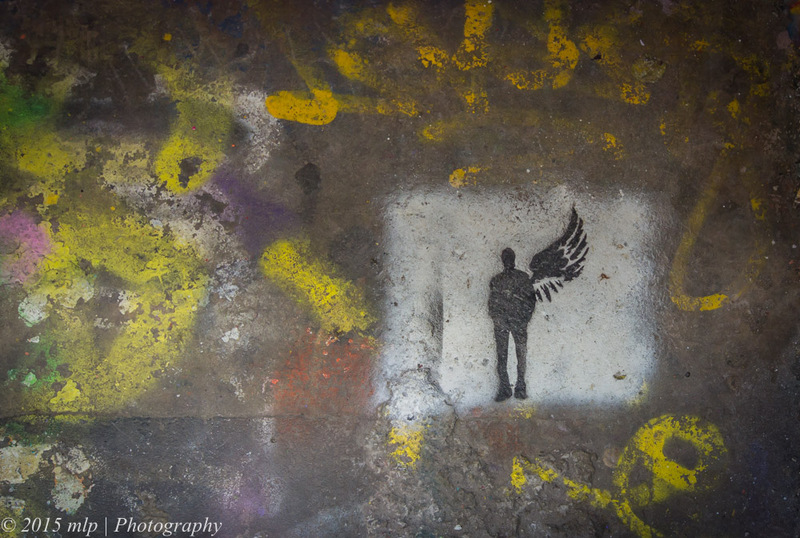 A smaller piece in a little alcove, I quite like the subtle stencil art. 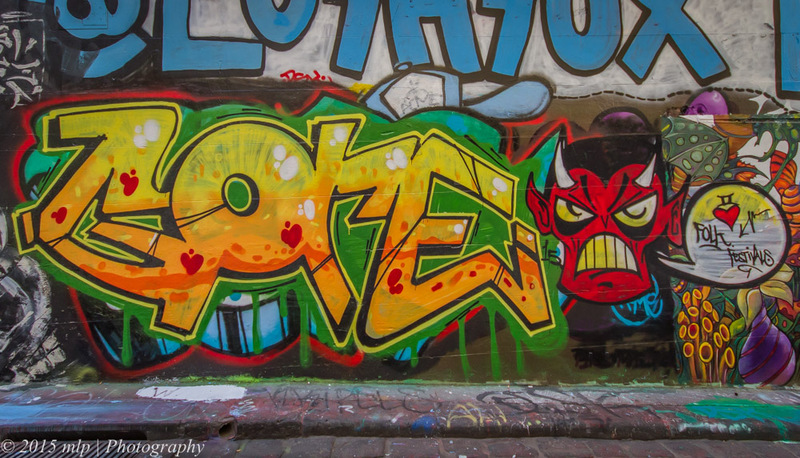 Thought you’d find this article from The Age website interesting.